This has been a crazy week…if there was ever a time when my message impacted my life and my life spoke into my message this is it. My faith has been severely tested and yet I have been blessed because of the free gift that God has given me. And he offers it to each of us. 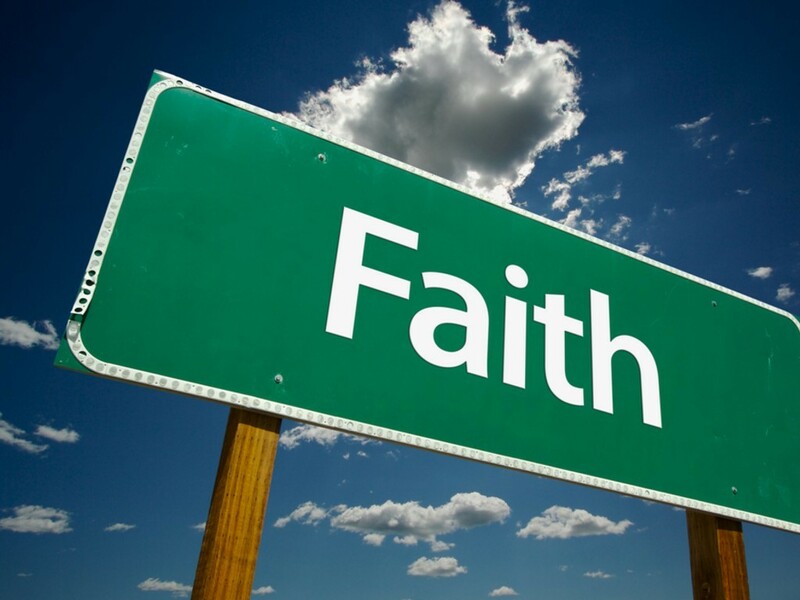 If you don’t have faith, can I encourage you to listen to this message? It’s just 34 minutes of your life…what harm could it do? God gave me the blessing of Psalm 46 for this time and I share it with you as a gift. For those at Carnoustie Community Church on Sunday thank you for a special day. So, the fourth message in my series of Characteristics of A Genuine Faith: #4 “Indestructible Faith” from Psalm 46. You can download the mp3 file here.